Kids Teaching Kids was lucky enough to be chosen for Deloitte’s Impact Day. The Deloitte team were fantastic! Our education program is award-winning and now we have an online presence to match. It was such an exciting and rewarding process to work with the Deloitte Digital team. We’re so proud of our new website. 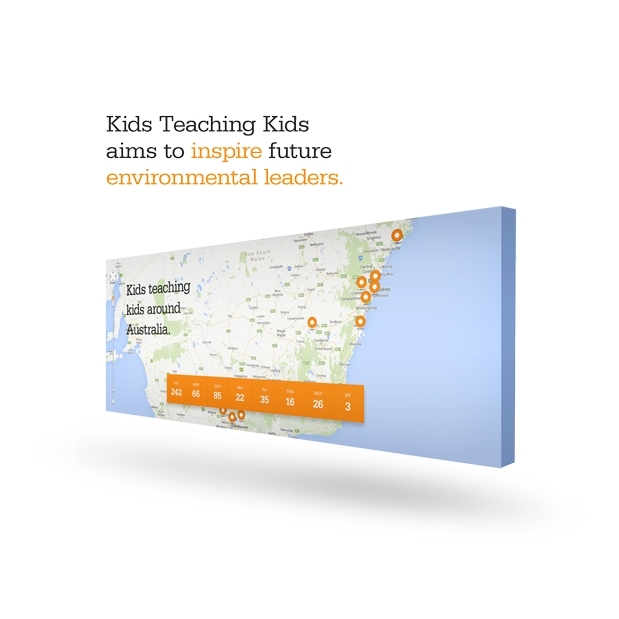 Kids Teaching Kids is an innovative education program that brings communities together to solve common environmental challenges. 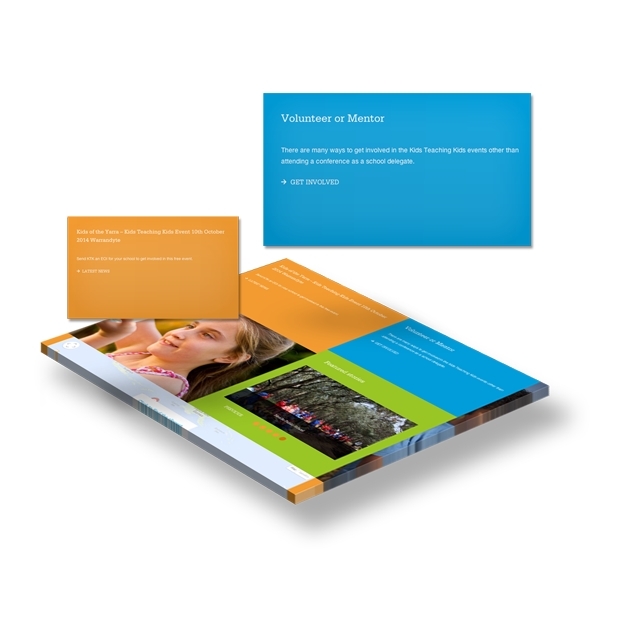 KTK wanted to refresh their website and innovatively use digital to connect, communicate and learn with students, teachers and local communities. Deloitte Digital worked with Kids Teaching Kids in an intensive one-day workshop to design the experience of their refreshed digital offering. A team of digital strategy & design specialists assisted the Kids Teaching Kids team to develop a digital strategy and create a clear and simple experience & content strategy. 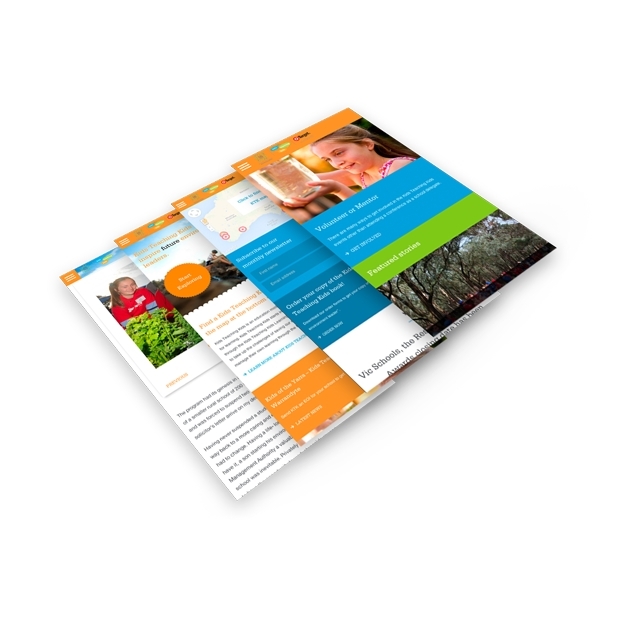 Deloitte Digital has subsequently completely redesigned and rebuilt their existing website into a responsive, secure website that uses WordPress to collaborate and share stories among its communities. This has allowed Kids Teaching Kids to introduce a range of new features and functionality to their digital offering and greatly improve the process of organising events. Deloitte Digital was able to assist Kids Teaching Kids achieve their aims in a compressed timeframe. We have co-created the new experience design and website and have been able to support Kids Teaching Kids to realise their vision of a world-class digital presence to match their award-winning educational program. The experience was extremely rewarding for both Deloitte Digital and Kids Teaching Kids, and we intend to provide continuing support, and work with the Kids Teaching Kids team on future Deloitte Impact Day’s.